Cold Dude Computers: Unlock: Red Crown Code! 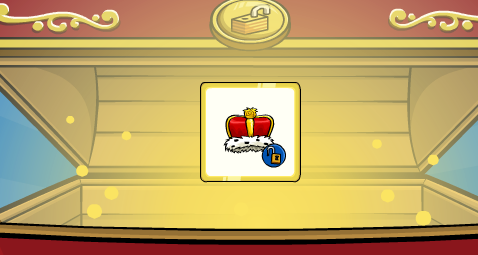 Do you think Club Penguin should have made a crown for girls? Leave a comment and let us know!